Elm How, Cruck Barn & Eagle Cottage015394 45756work Self-cateringNear Patterdale and Glenridding, we have 3 self-catering holiday cottages all offering quiet, comfortable accommodation. Elm How, sleeps 8 and Cruck Barn, sleeps 2 are in the Grisedale Valley above Patterdale, near Ullswater. 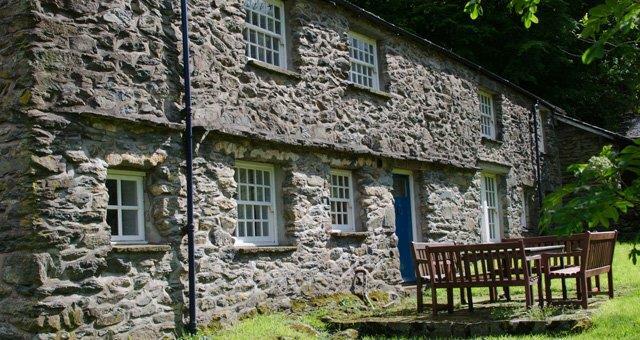 Eagle Cottage sleeps 4, sits slightly above Glenridding. Elm How and Cruck Barn are adjacent to one of the main footpaths up to Helvellyn and Fairfield, and are ideal as a base for walking holidays. Elm How and Eagle Cottage have open fires with fuel provided. Elm How, Cruck Barn & Eagle Cottage offers weekly bookings starting on Friday and short breaks of 3 days starting on Friday and of 4 days starting on Monday in some seasons. Near Patterdale and Glenridding, we have 3 self-catering holiday cottages all offering quiet, comfortable accommodation. Elm How, sleeps 8 and Cruck Barn, sleeps 2 are in the Grisedale Valley above Patterdale, near Ullswater. 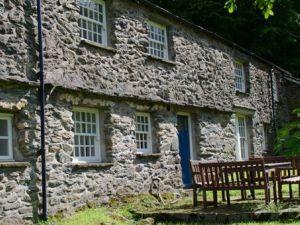 Eagle Cottage sleeps 4, sits slightly above Glenridding. Elm How and Cruck Barn are adjacent to one of the main footpaths up to Helvellyn and Fairfield, and are ideal as a base for walking holidays. Elm How and Eagle Cottage have open fires with fuel provided. Electric shaver points, washing machine and log fires in 2 of the 3 units. Dogs accepted at Elm How Children welcome from any age. Detailed directions provided on booking. No direct public transport. Remote location, car essential.